Given the slight drop in property prices these few years, would you like to find out about opportunities of property market for 2017? There are 3 reasons why we think 2017 is a great year to pay attention to property! As the saying goes, Amateurs invest in a Sellers market, Professional invest in a Buyers market. There is no better time to find properties that sell at an undervalued price. Or negotiate better conditions with the sellers like a longer options period etc. 2) Developers are willing to give huge discounts now due to QC and ABSD rules! From late 2011, property developers have to develop all residential site that they buy and then ensure that the units are 100% sold within 5 years. Failing that, developers have to pay ABSD of 10% on the purchase price of the site. 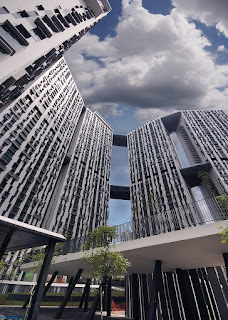 The Qualifying Certificate (QC) gives foreign developers 7 years to complete and sell all the units in a development. If the foreign developer is unable to sell all the units in the development within the seven years, they will be taxed 10% of the land price they paid for that parcel of land. 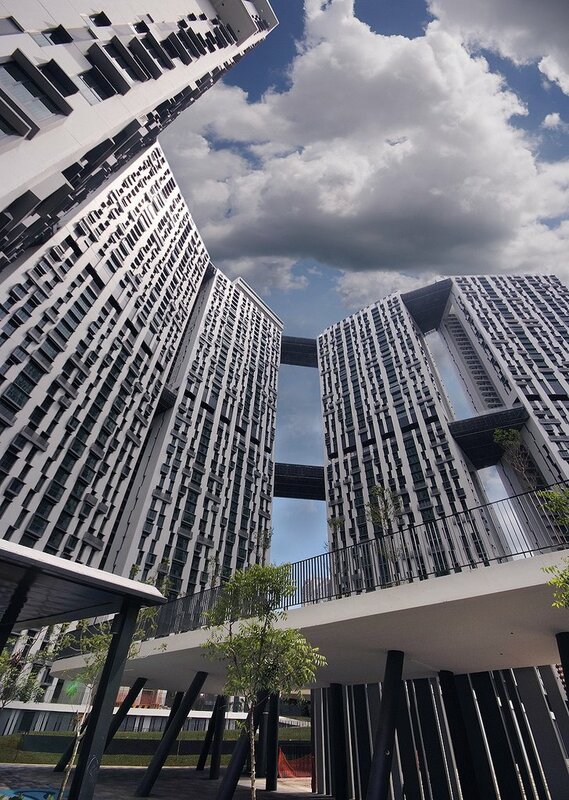 Both QC and ABSD rules are forcing developers to try to sell their unsold properties at a discounted price and it is a chance for investors to take advantage of this before the market recovers! 3) Deferred Payment Schemes is an unbelievable scheme! And it is not just the discounted price that is tempting. Property developers are now resorting to deferred payment plans (DPS) to entice buyers without having to pay large amount of cash up front. The remaining amount can be paid between 1-3 years, depending on the type of DPS made available by the developer! -----That means today, you just need to pay 10% down payment and you can live in the house for 3 years before you get loan to pay for the remaining amount perhaps in 2019! Imagine 3 years living in the apartment for FREE!? Unbelievable right?! It is happening now. So if you would like to find out more tips on the property market outlook for 2017, do come to our FREE Seminar conducted by property guru Dr. Patrick Liew! So hurry and REGISTER your seat by clicking on the link below as seats are limited!